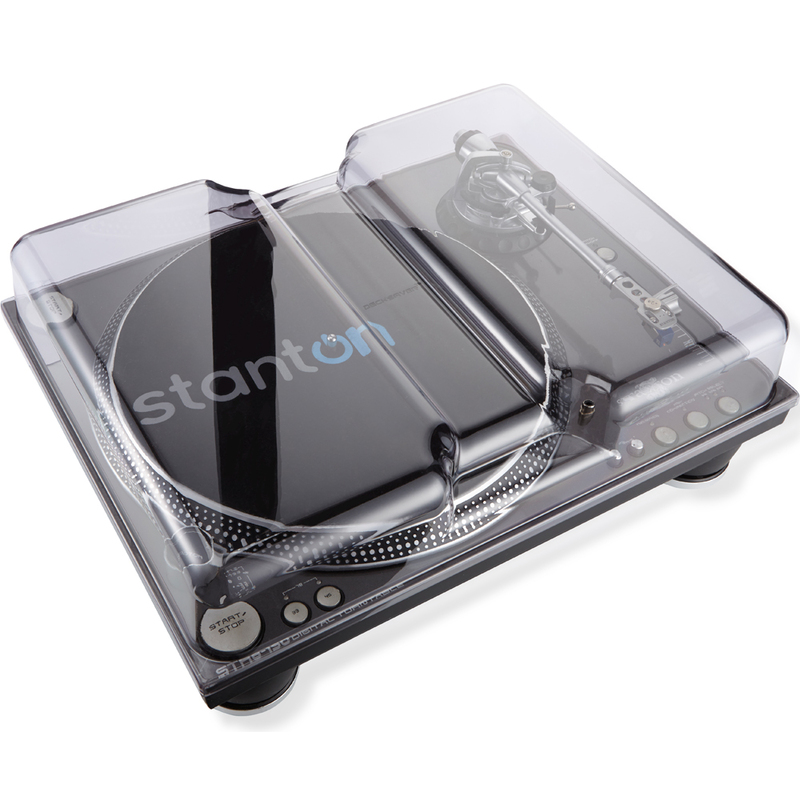 Fits Stanton STR8.150 & ST.150 turntables. Designed and engineered in the UK. 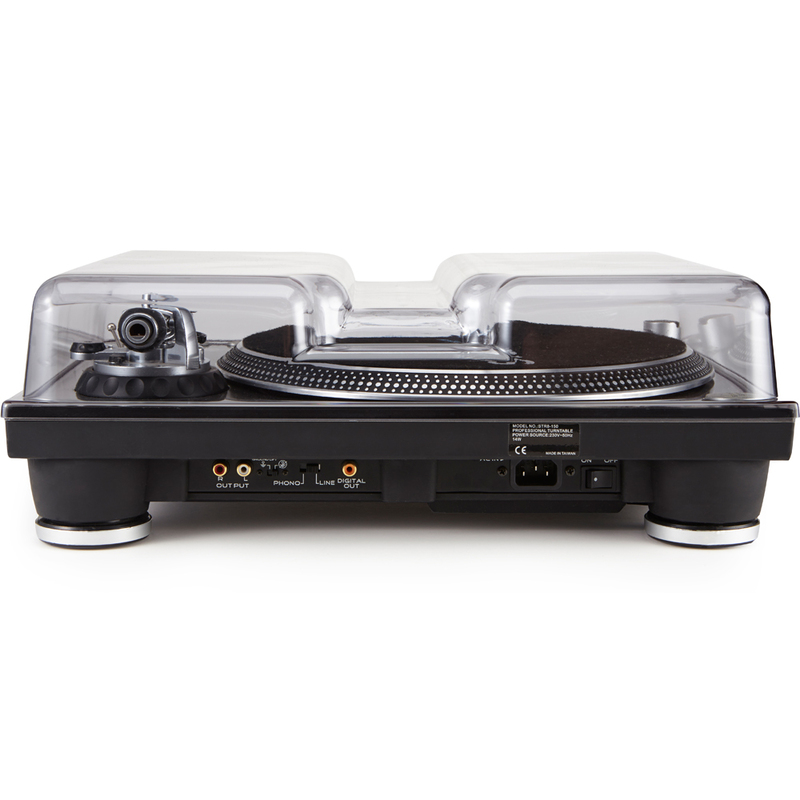 Sleek smoked/clear polycarbonate shell provides high level of protection, preserving the lifespan of your turntable. Simple push fit design shields tone-arm from accidental damage whilst making allowances for cables, your turntable can sit ready for operation. 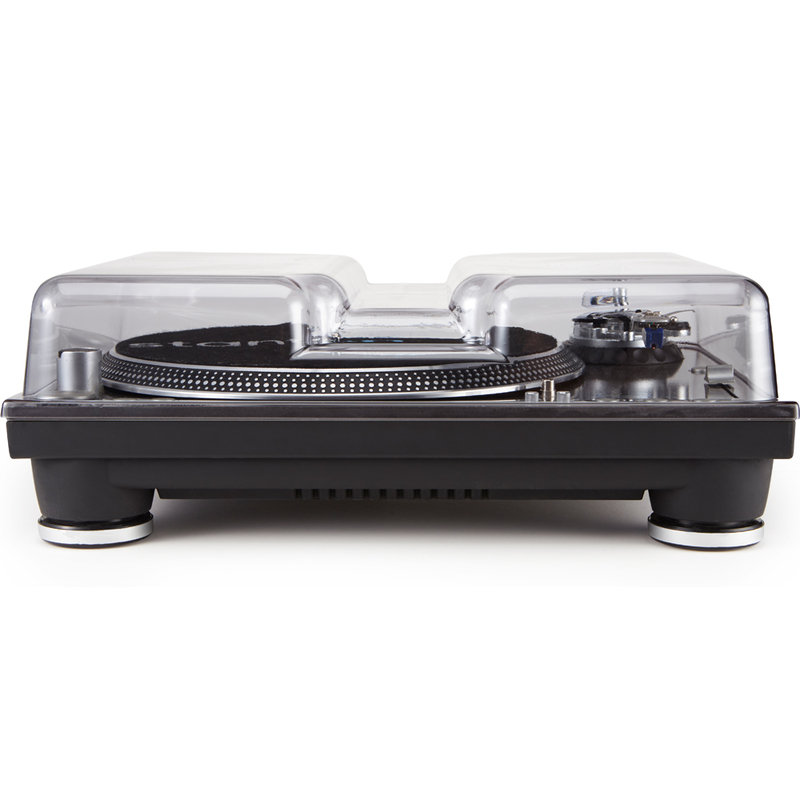 At home, on the road or in the club, Decksaver has your turntable covered. A really great product for my pair of stanton str8150s. Highly recommended.